If you liked this show, you should follow Doctors of the USA. 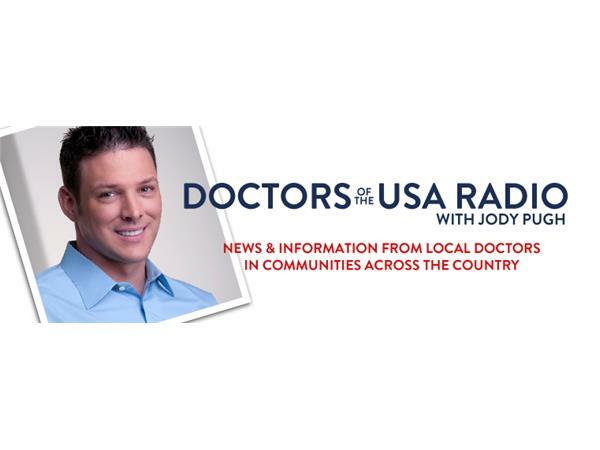 Doctors of the USA welcomes Beth Lambert, MA, Board Chair of No Stomach For Cancer, a 501 3c non-profit focused on raising awareness about stomach cancer, to talk about stomach cancer and its signs, symptoms, risks and statistics. Listen in as she shares about the mission of No Stomach For Cancer and what they do in helping get the word out about raising awareness and providing information about stomach cancer. In 2010, Beth Lambert became involved on the Board of Directors in order to help raise awareness about stomach cancer after her family was personally affected by the deadly disease. She has been a full-time English teacher at Grafton High School in Grafton, Massachusetts for the past 20 years. 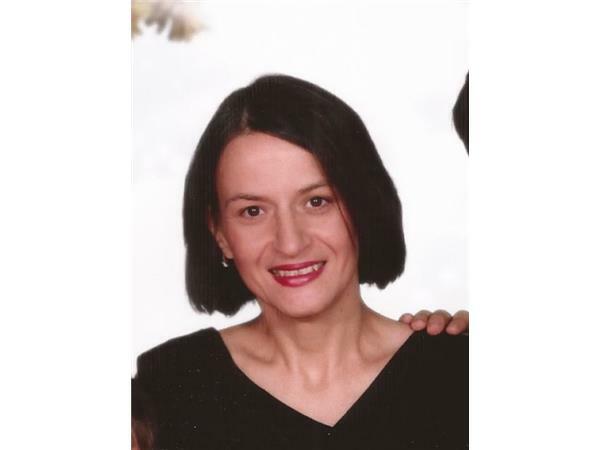 She lives in Worcester, Massachusetts with her husband Paul and sons Paul Jr., 13, and Matthew, 9. 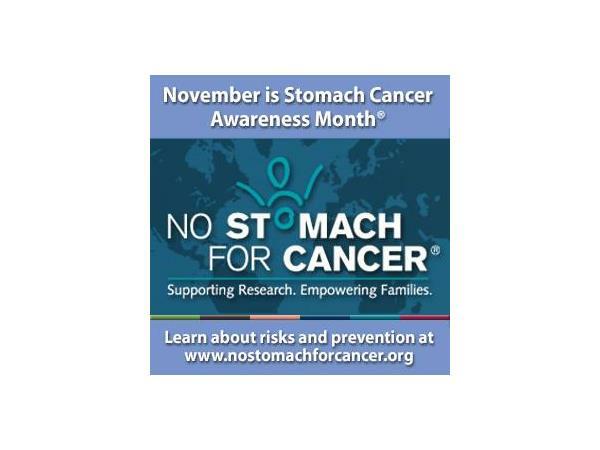 Visit the No Stomach For Cancer website. 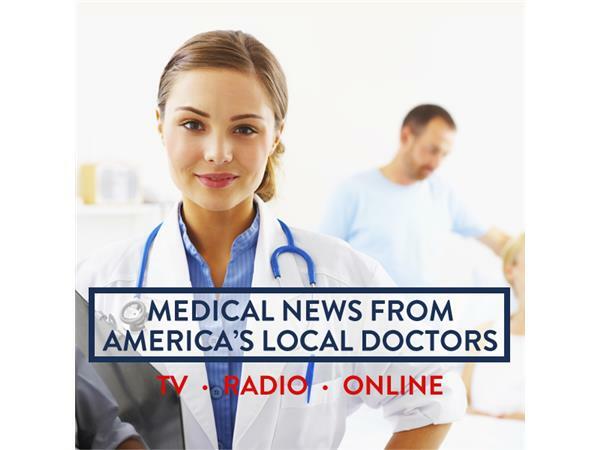 Visit our Doctors of the USA website.